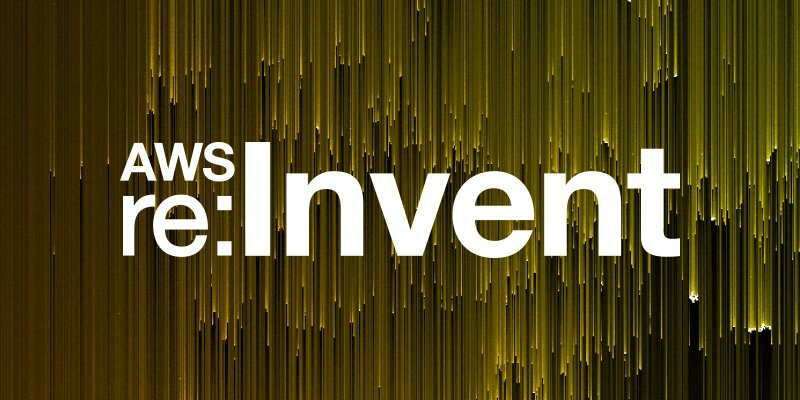 We, at NUVIAD, are excited to attend and be featured at this years AWS re:Invent 2017, Las-Vegas, NA. Our research, as published on the Amazon BigData blog, was the featured case study at one of yesterday’s early sessions. The original post is also available on NUVIAD’s blog. 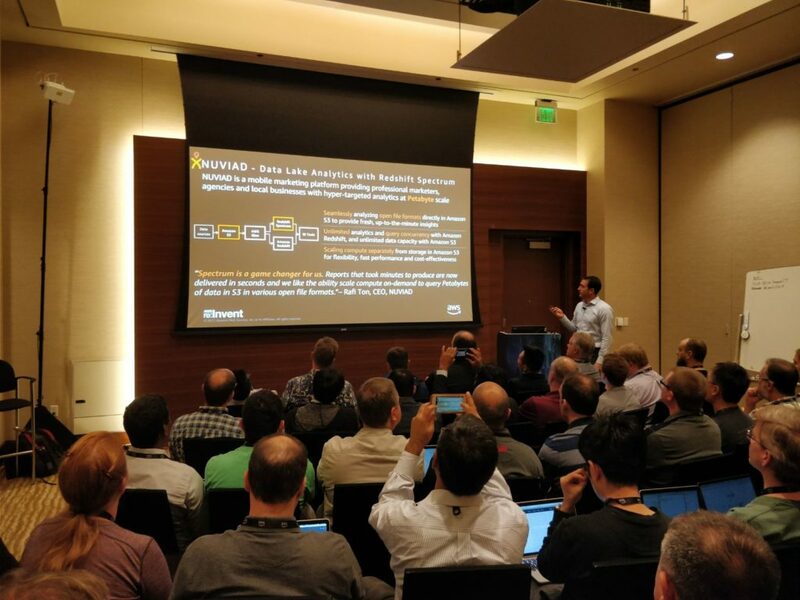 Amazon Day 2 – NUVIAD’s research was featured during the Migrating Your Traditional Data Warehouse to a Modern Data Lake breakout session. We’ll be sharing updates from Amazon re:Invent here and on our social channels throughout the week! Follow NUVIAD on Twitter or my personal feed for live updates.